The dynamic show began right at 9PM, with singer-songwriter and multi-instrumentalist Sasami performing solo on a dimly lit stage. As she sang through her stripped back, personal narratives, Sasami told hilarious anecdotes between songs, warming the early crowd up for the rest of the show. 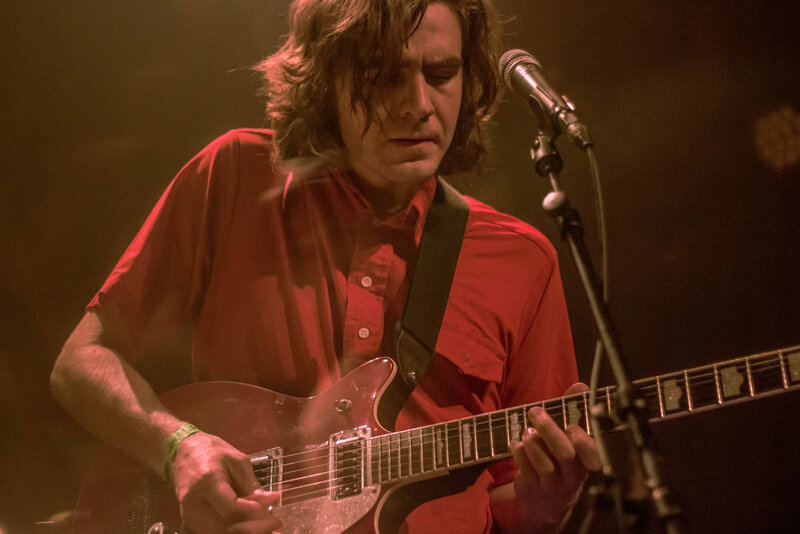 Sasami would return later in the night to play in King Tuff's band, but first the Brooklyn based project of Max Clarke, Cut Worms, took the stage for a homecoming of sorts, as Clarke had previously lived in Chicago for several years. 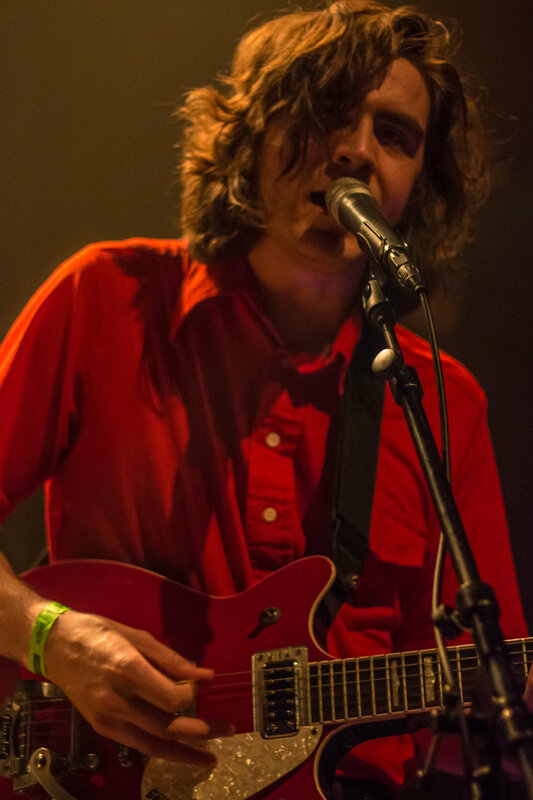 After a successful debut EP, Clarke released his debut full length album Hollow Ground earlier this month, and his 45 minute set consisted of the majority of the album. 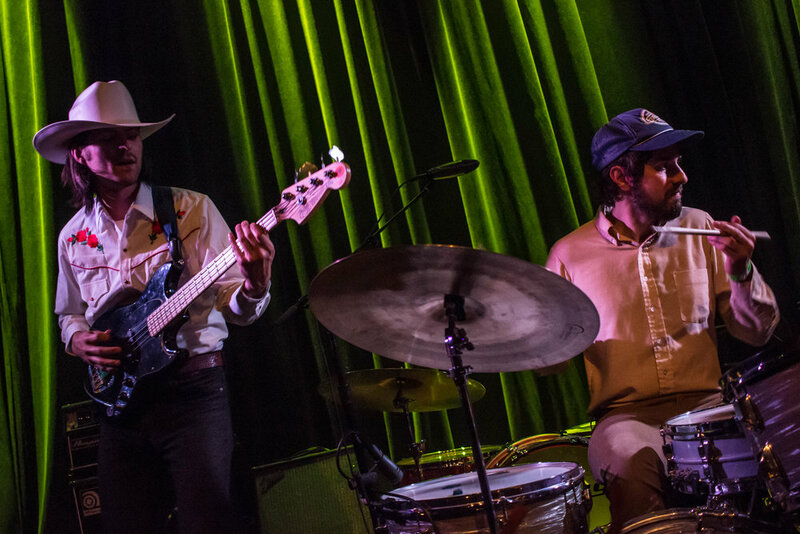 Clarke and his band members had the crowd eagerly soaking up the twang soaked mix of alt-country and indie rock tunes, which pull in just a pinch of psychedelic and folk rock influences. 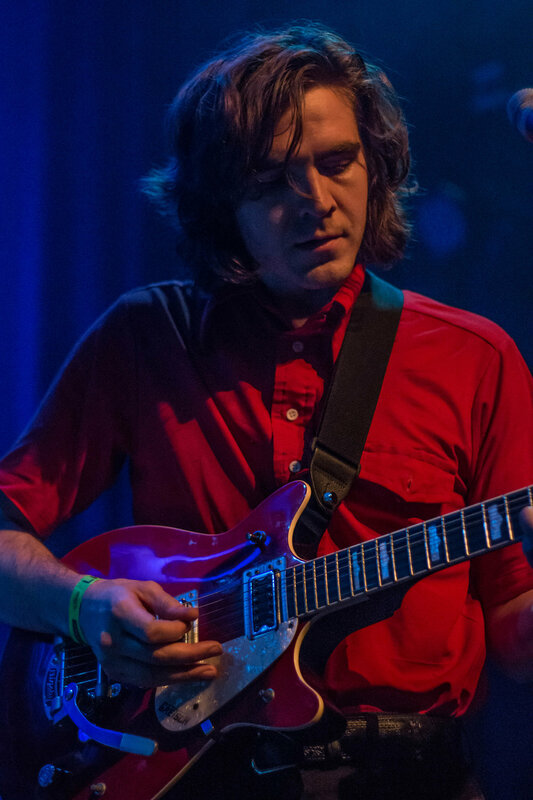 Clarke's refreshing spin on timeless roots had the audience dancing along to his more upbeat songs like "Don't Want To Say Good-bye," but he also kept the set versatile by slowing things down to perform a song sans band towards the end of the show. 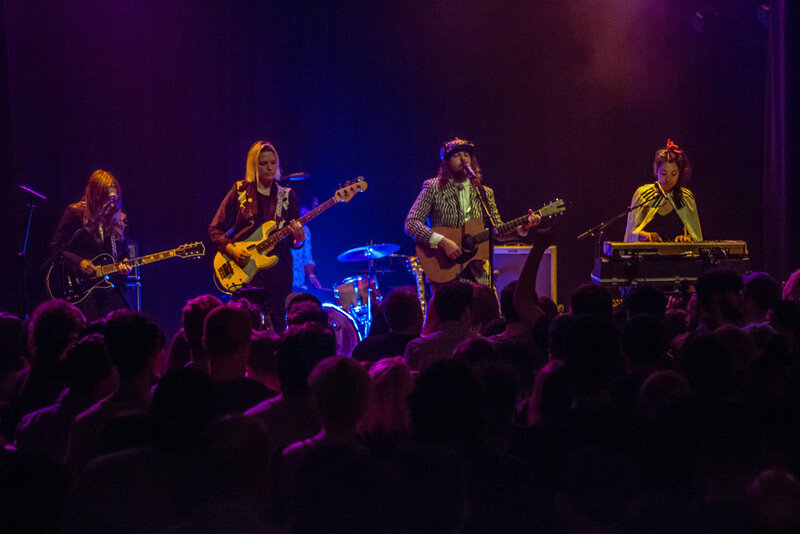 Eventually everyone had trickled into the concert hall, the stage had been set, and King Tuff and his band graced the stage for the final act of the night. 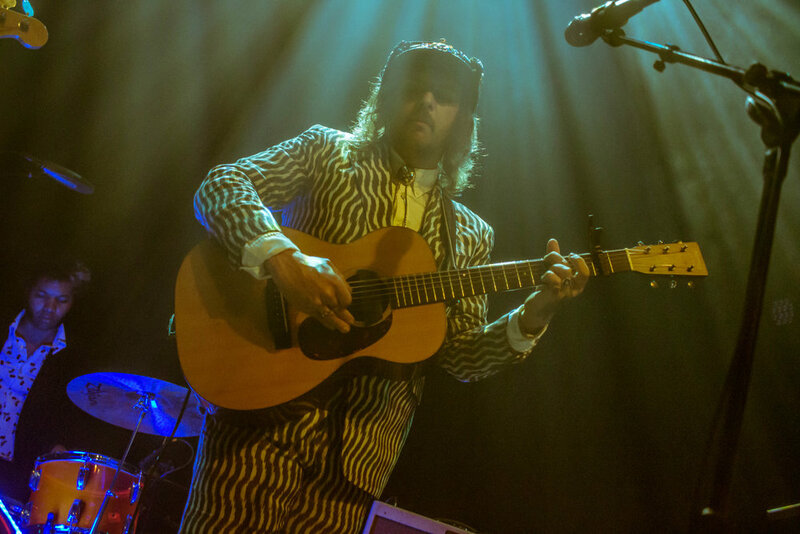 The setlist started with the hypnotizing title and opening track of King Tuff's latest album, The Other, which just came out in April. 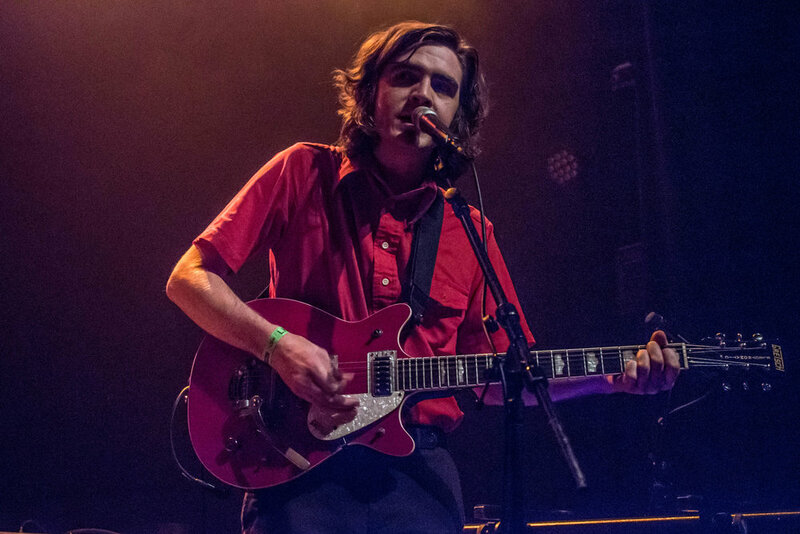 With the crowd hooked after that slightly slower tempo track, the energy ramped right back up with trippier "Raindrop Blue," laden with shredding guitar riffs. 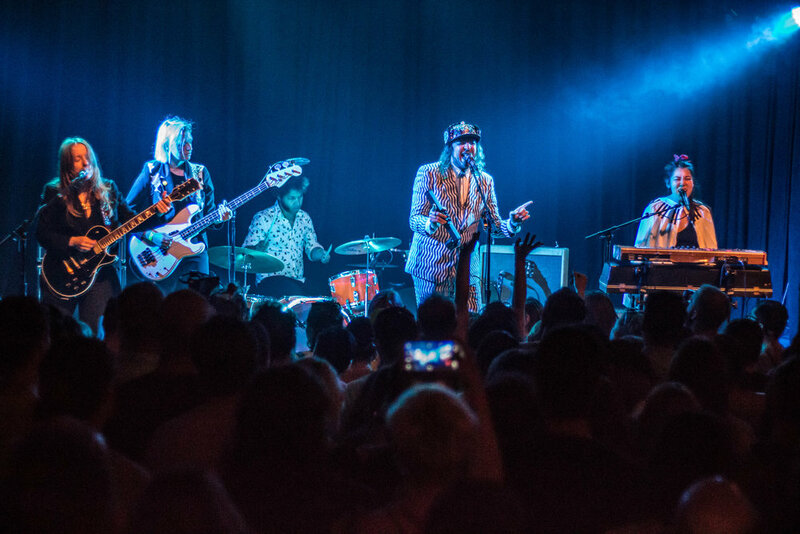 King Tuff and his band added an edge of flare to their show with flashy outfits, but they kept the focus on their musicianship by not adding in any intricate stage production. 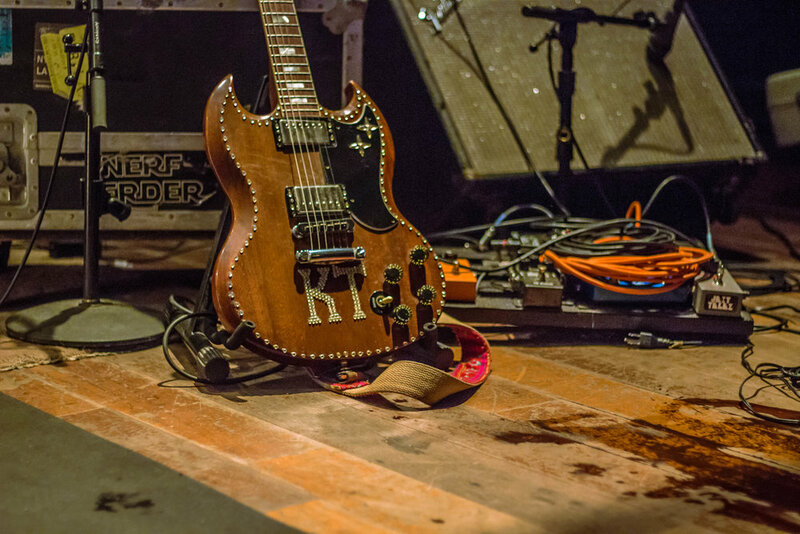 The carefully plotted setlist weaved in some older favorites between songs from the new record, like "Unusual World" from the 2012 self-titled record and "Freak Me When I'm Dead" from 2008's Was Dead record. 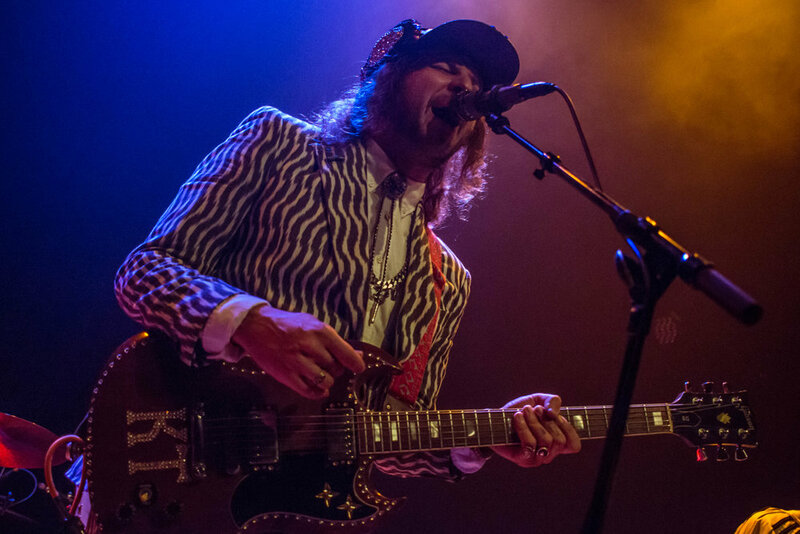 King Tuff kept the setlist completely refreshed by even throwing in a brand new track. 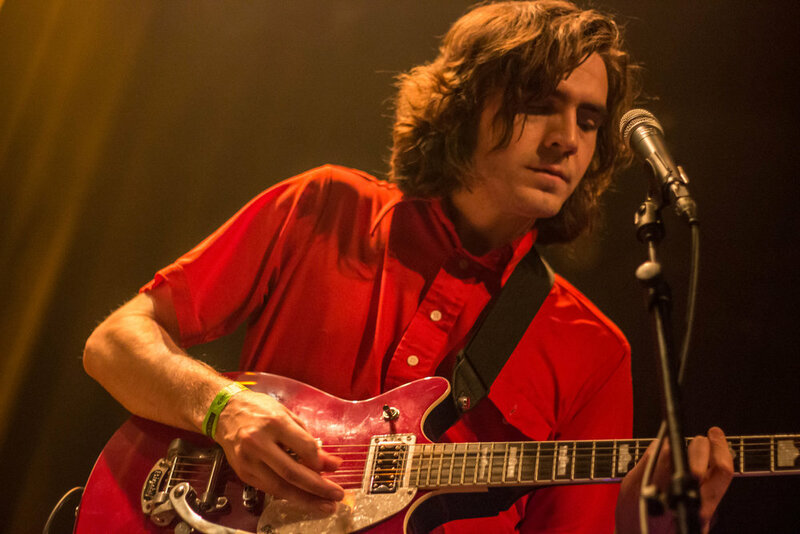 "They're all new, but this one is even newer," King Tuff said before playing "Portrait of God." 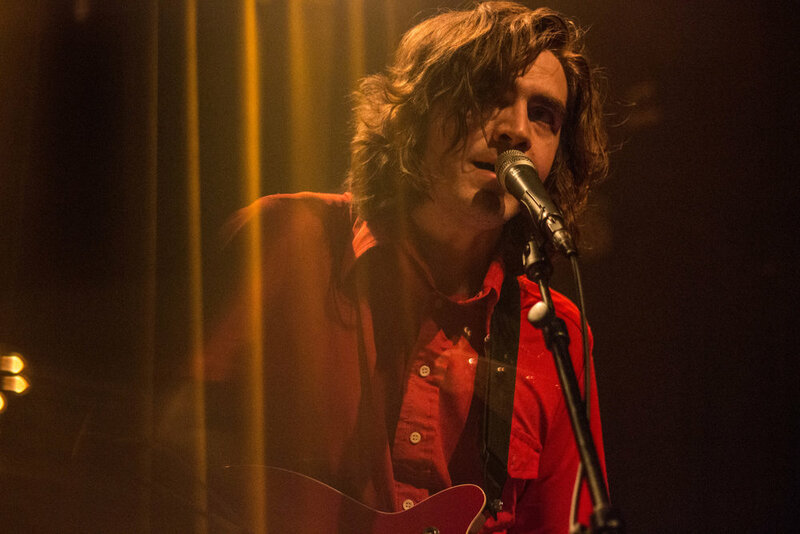 No matter what era of King Tuff discography any of the songs came from though, each tune had the crowd grooving and moving along, which nods to the versatile and universal quality of these albums and songs. Check out the rest of King Tuff's upcoming tour dates here, and listen to The Other in full below.